Are you a father fighting your rights to see your child in Australia? O’Sullivan Legal can provide you with the legal expertise and experience in order to successfully fight for your child. It can often be extremely difficult for fathers to fight for their children in Family Court against their significant other. Many fathers believe they do not stand much of a legal or mental chance and therefore are incapable of securing custody of their children. Our experienced lawyers offer dependable support, and are here to remind you that as long as you are a father who is seeking nothing but the best interest of your children involved, we can help earn you the rights to see your child after separation. Our qualified lawyers are continuously professional and hold the expertise necessary to achieve the best legal representation possible in court. When family disputes occur, the easiest and simplest method to resolution is through mediation or counselling between the parties. Here it is hoped that the parties are able reach a mutually beneficial agreement. In many cases, this agreement cannot be achieved due to the inability or unwillingness by some parties to negotiate. In this case, many fathers are unable to receive the rights they deserve, and as such litigation is necessary for father’s rights after separation. At your initial consultation with O’Sullivan Legal, our lawyers will work to ensure you are prepared for any possible situation that can occur in the courtroom. We can provide you with expert advice regarding the best options to take with your dispute. Furthermore, we can provide a genuine estimate of the legal fees involved. 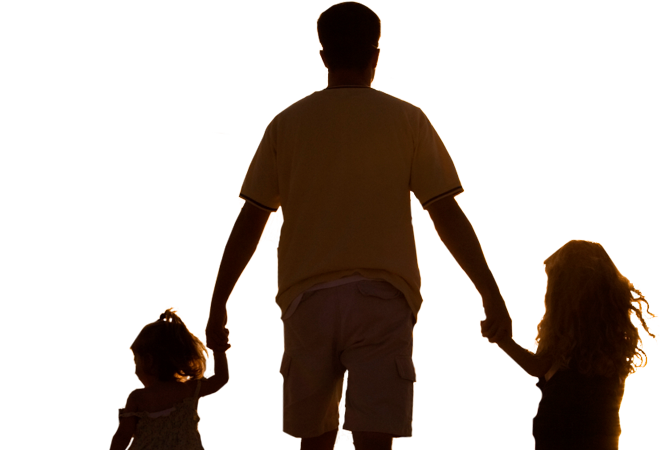 O’Sullivan Legal assists those pursuing their father’s rights after separation. Our specialist lawyers are dedicated in obtaining the rights you deserve, therefore meaning you are more likely to receive your desired the level of child custody.